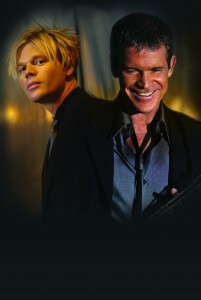 David Sanborn and Brian Culbertson, two phenomenal musicians who have already appeared on this site will kick off the 2012 Smooth Cruise season on Wednesday, June 27, 2012 with The Dream Tour. The Dream Tour obviously celebrates the anniversary of the song, “The Dream,” that Sanborn released 20 years ago this year. “The Dream” is from Sanborn’s Album titled “Change of Heart” and is one of the most important albums in the genre. We remember it fondly and how it impacted our lives when it was first released. David Sanborn is now playing with the very musicians he influenced. David Sanborn is the Godfather of Smooth Jazz and most of today’s hottest musicians credit him as their greatest influence. As a matter of fact, Brian Culbertson, grew up listening and learning how to play instruments against the backdrop of David Sanborn’s music. Brian notes, “I remember growing up as a kid listening to David’s music. I studied it in school. 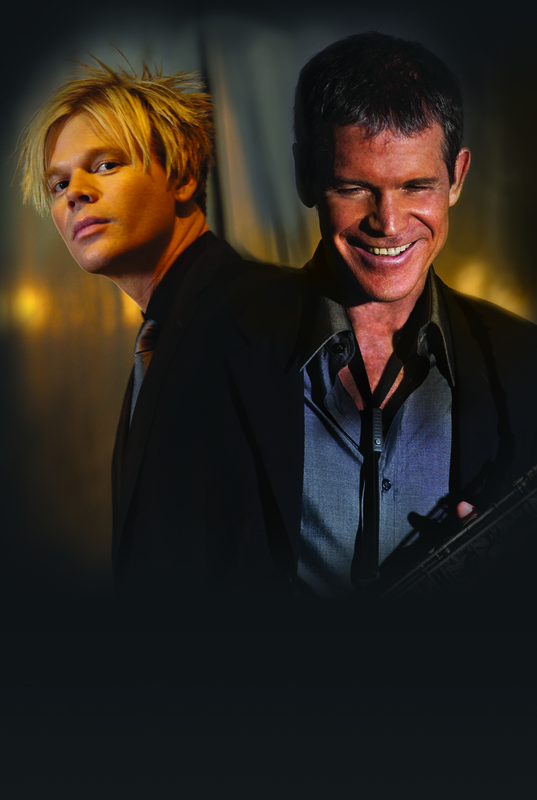 To share the stage with one of my musical icons and friends truly is a dream come true.” But Brian Culbertson is a master musician too (piano & trombone), with his 13 album’s release date scheduled for June 12! With these two milestones in mind, the decision to name this collaborative 30-date tour was a no-brainer: The Dream Tour. The multi-Grammy awarding winning Sanborn and #1 Billboard charting Culbertson have amassed huge followings over the course of their careers, both known for uniquely blending jazz with instrumental pop and R&B. Audiences can expect a full collaborative show, with both artists sharing a bond playing one another’s repertoire. They’ll be sure to perform the current hits but promise to bring out some of their catalog, including fan favorites that have not been played live in recent memory. For more information, visit http://www.smoothjazznewyork.com. Tickets are $65 and are on sale now online on the Spirit Cruises web site and are available by phone at (866) 211-3812. Because the Smooth Cruises sell out quickly, it is highly recommended that tickets be purchased early. This entry was posted in Artists, Smooth Jazz News and tagged Brian Culbertson, contemporary jazz, david sanborn, smooth jazz. Bookmark the permalink.